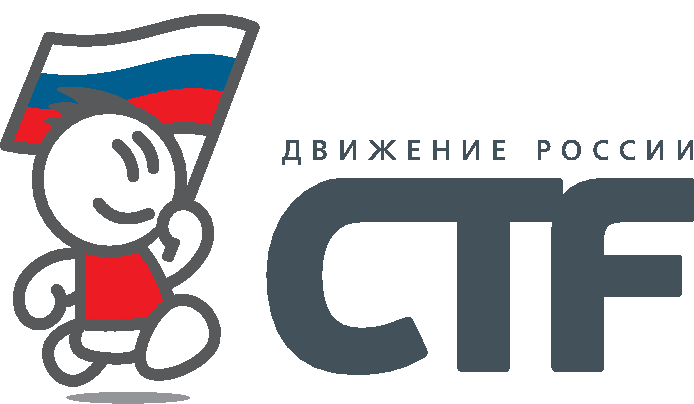 RuCTF is annual open all-Russian intercollegiate competition and conference on information protection. It is our 11th of hosting RuCTF (Here, check this out: 2016, 2015, 2014, 2013, 2012, 2011, 2010, 2009, 2008, 2008.5), and we are always glad to have new participants. RuCTF is conducted according to the classic CTF rules. The teams get identical servers with a set of vulnerable services which periodically receive private data, called flags, from jury. The goal of each team is to find weaknesses, remove them at their own server and use them to get flags from rivals. In 2017 intramural finals of RuCTF competition and the conference will be held on April 13-17 in Yekaterinburg. In order to take part in RuCTF finals you need to show good results in the RuCTFE 2016. Also, the winners of friendly regional russian student CTF-competitions advance to the finals. And, of course, the winners of the previous RuCTF final are invited to participate. Don't forget to subscribe official newsletter and following us on Twitter , so you don't miss anything important.. You can send any questions on RuCTF to info@ructf.org. Also, we have a group on vk.com, Telegram channel and a Facebook account.. And for those of you who love old school we keep an IRC-channel #ructf@irc.hackerdom.ru. If you want to become our partner or sponsor, contact us via e-mail.